Laundromat? 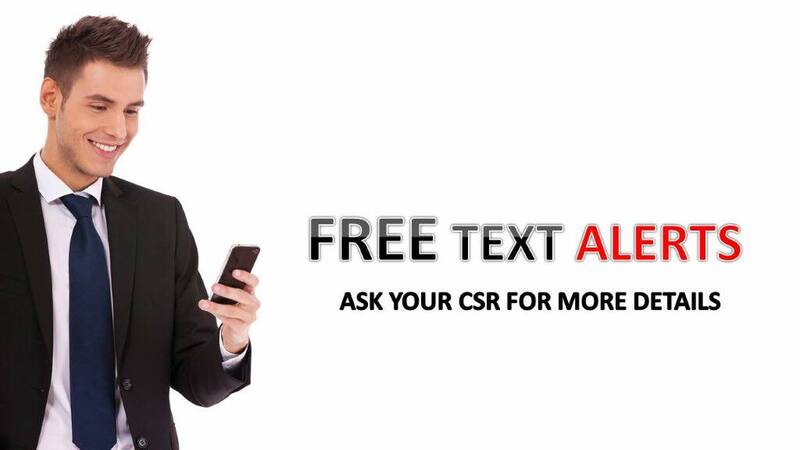 We do EVERYTHING for you… for less! Laundromats are a thing of the past! If you know anything about laundromats the waiting for your clothes to be done and doing it all yourself is almost unbearable. 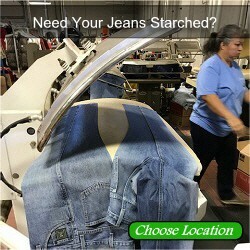 All American Cleaners has a solution. We will do everything you do at the laundromat for about the same cost. Minus the wait time and headache that a laundromat brings to you. 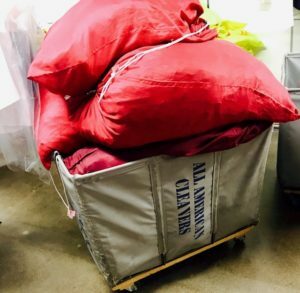 All American Cleaners will do all your laundry so you don’t have to- at LOW cost. We charge $16.99 per counter bag. The bag can hold up to 17 pounds of dirty laundry. At your typical laundromat, you are paying per wash, for your cleaning product, for your dryers and having to sit there and wait on it- PLUS folding it once your laundry is complete. Your time is more valuable than that! Let us do your laundry for you. 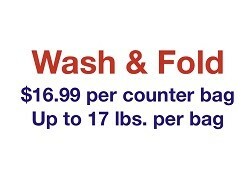 $16.99 per counter bag- Next Day Service. We will Wash your laundry – Dry your laundry – Fold your laundry – Package your laundry and have your laundry in the store by the next day for pick up. There are NO hidden fees and NO gimmicks. Why go to a laundromat when we can do your laundry for you, at a lower cost?